Virginia-based brewery the Veil Brewing Company has taken the dessert beer category to a whole new level with its innovative “Hornswoggler” brew a chocolate milk stout aged on hundreds of pounds of Oreo cookies that even has icing chunks in it. They say Oreos go best with milk, but the guys at the Veil Brewing Company apparently decided prove that beer works too. After launching the Oreo-flavored brew on Jan. 24, the 64 cases available sold out almost instantly. That didn’t last very long either, and now the brewery is getting bombarded with questions about the next batch. 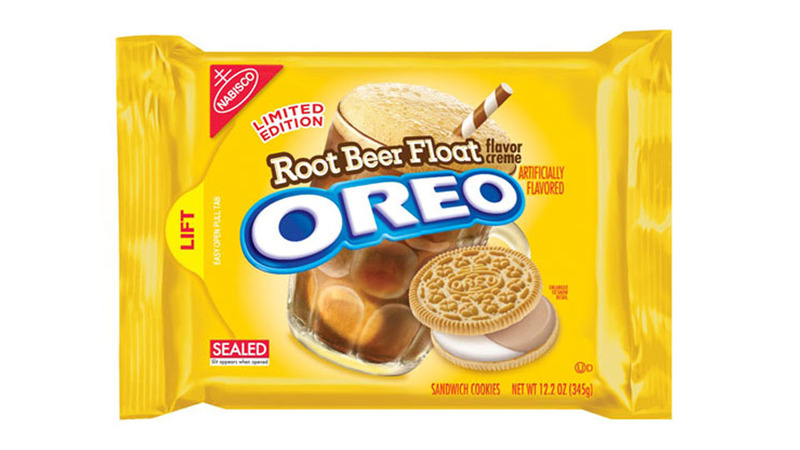 People obviously lost their minds, especially after seeing the bits of white Oreo icing floating in the glass of cookie-flavoured milk stout. Due to the “residual fermentable sugars from the cookies,” Veil Brewing Company head brewer and co-founder Matt Tarpey recommends keeping the cans of Hornswoggler Oreo beer as cold as possible, and consuming it as fresh as possible.